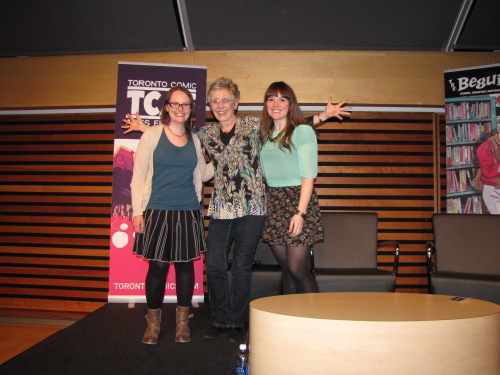 Comics Bakery » Blog Archive » TCAF photos & video! 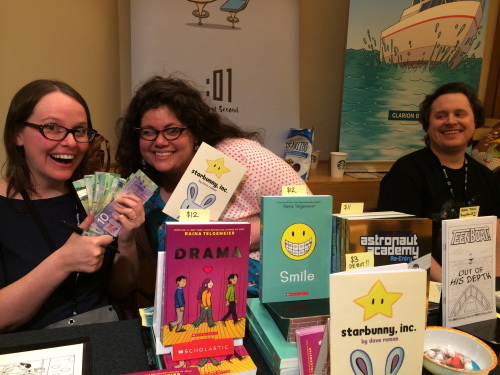 We had a lot of fun at the Toronto Comic Arts Fest this year! Here’s an awesome video clip from the Comics Quickfire! in which Frank Cammuso takes one for the team drawing his least favorite thing…SNAKES! 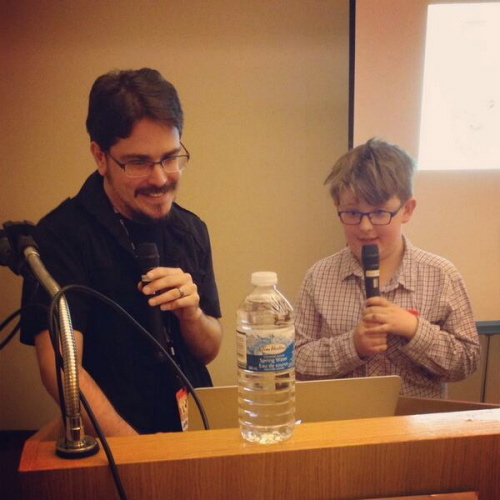 For more in depth TCAF goodness, check out Raina’s convention wrap up and Dave’s convention wrap up!